Spring Sailing in Northern France. Board the Morgenster for a nice start of the season, before the busiest time of the year starts! 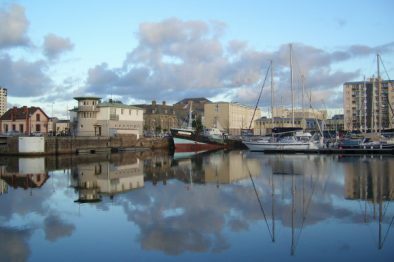 Get on board in Cherbourg and enjoy cruising around Britanny, amking your way to Port Blanc. 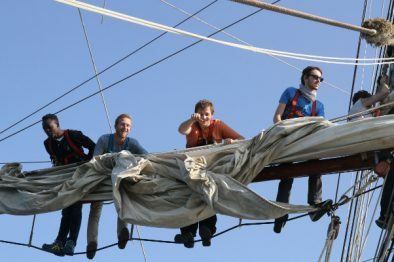 Spend over a week on board, learning to sail: from setting and trimming the sails, to navigating and steering. You will also have the opportunity to climb the masts, and – most of all – enjoy your time on the sea, without daily distractions. Open to all Windseekers aged 15 and over. 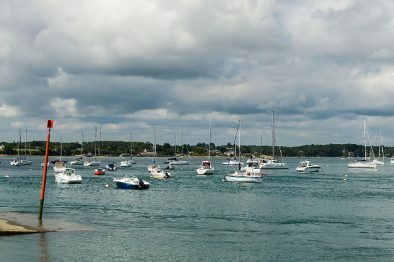 Port-Blanc is a small village in the department Côtes-d’Armor, on the North coast of Brittany. It is said to have one of the most beautiful coasts in the region. For history, visit the traditional Britain chapel, made of stones and semi-buried. Enjoy the view of the small islands nearby, the seascape and the breathtaking coast of Granit Rose. And if you like to keep active, go hiking near the coast, on the Les Douaniers path, among the beautiful fragrance of local flowers.